Finished Jun 2017. Final score: 4 / 5. This book was given to me, and I liked Cinder enough to continue the series. This is turning in to a very nice series. Scarlet is a very nice straight-talking bossy character. Matching her with Cinder was a great choice in the design of the story. This book is where Marissa Meyer's skill starts to shine. We have to separate threads running, and yet, I had no difficulty following it. She also does a neat writing trick of switching perspective sometimes, causing what would have been a fairly mundane piece in to very entertaining. Anybody who is a fan of Book 1 should enjoy Book 2. 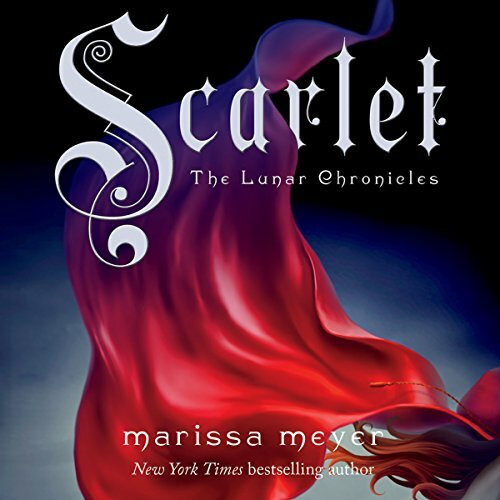 Discuss Scarlet (Book 2) in the forums.